Starting from $165.00 a night. This Gorgeous Unit is decorated to please the eyes. It includes 3 bedrooms with 3 bathrooms featuring floor to ceiling windows in the main living area and master. Starting from $155.00 a night. GREAT VIEWS FROM THIS UNIT! 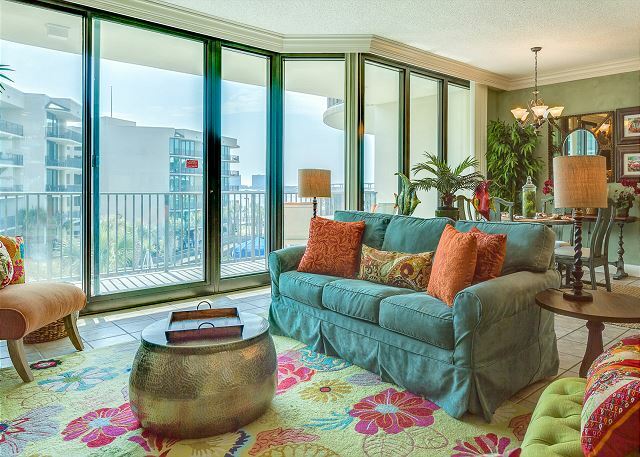 This Gorgeous unit is very well furnished and decorated! It includes 2 bedrooms with 2 bathrooms well appointed kitchen with beautiful views of pools, lazy river, and bay through the floor to ceiling windows! 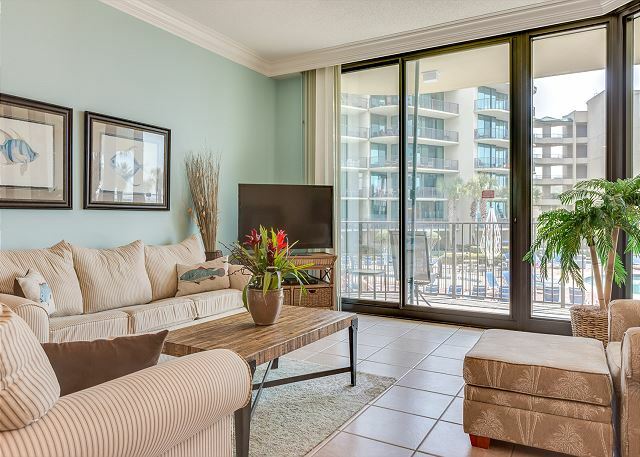 Enjoy great views from this gorgeous unit! 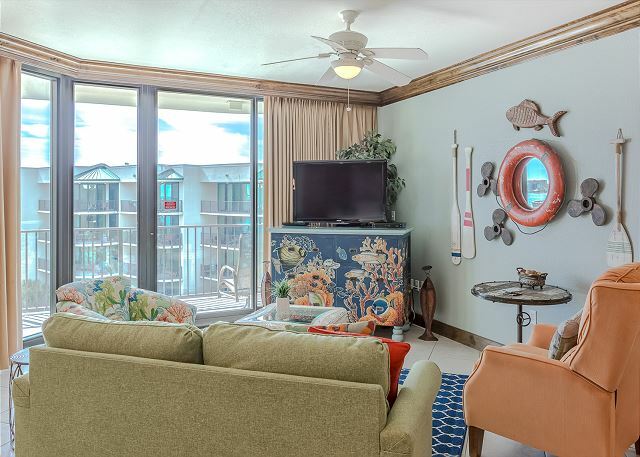 It includes 2 bedrooms with 2 bathrooms well appointed kitchen with beautiful views of pools, lazy river, and bay through the floor to ceiling windows!